Thank you all so much for watching me both openly and secretly last year ! I had another great year. 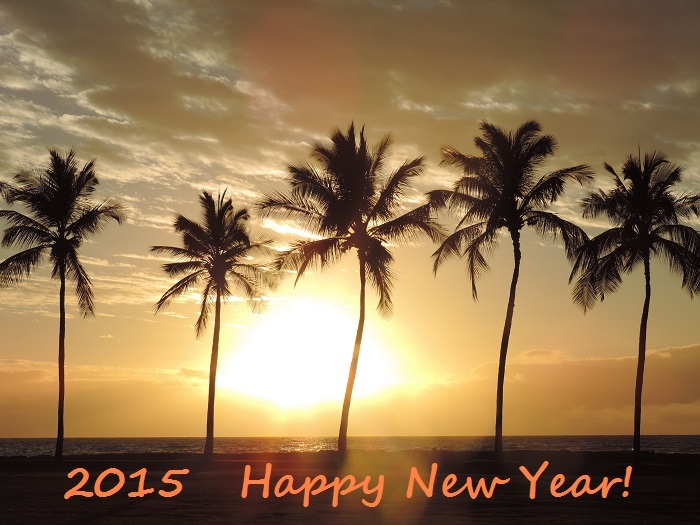 I hope the year of 2015 will be bright and peaceful for each of you.